– Upgrade vCenter 5.5 (with embedded SSO) to version 6.0 in place – Install PSC version 6.0 on new server and join the existing site (Don’t create a new site) – Use the procedure below to re-point vCenter to the new PSC server.... 15/03/2014 · Super Simple How to Tutorial Videos in Technology. Need More HowTo Videos? Please message me. Please comment this video if any question. 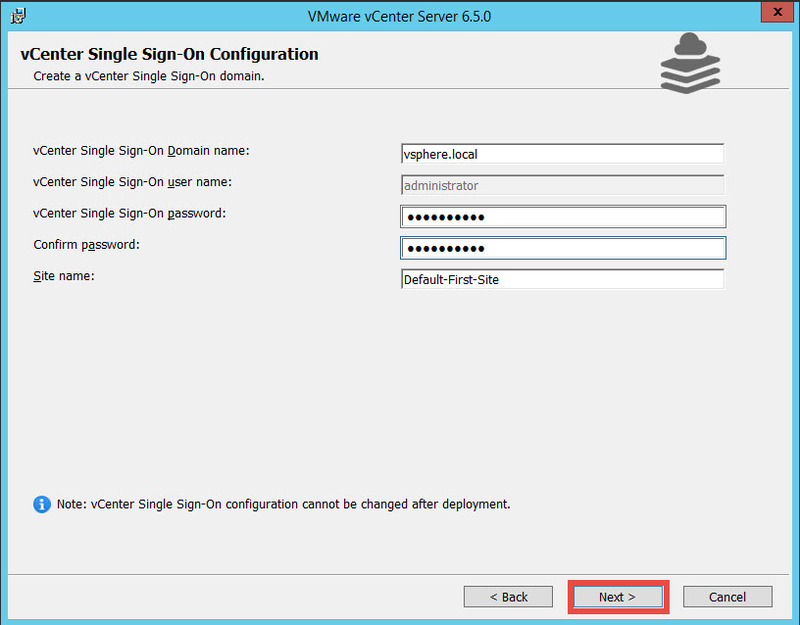 Create a new Single Sign-On domain, or join the vCenter to an existing SSO domain. If you are creating a new SSO domain give this a meaningful name, (not the same as your Active Directory name) the default is vsphere.local. Configure a password for the SSO administrator account and a vCenter specific site name, click... 30/01/2017 · vCenter Server migrations have typically taken massive planning, a lot of effort, and time. The new Migration Tool included in the vCenter Server Appliance (VCSA) 6.5 is a game changer. 30/01/2017 · vCenter Server migrations have typically taken massive planning, a lot of effort, and time. The new Migration Tool included in the vCenter Server Appliance (VCSA) 6.5 is a game changer. how to change primary network card I’m looking at the 6.5 Update 1g release notes. It is showing the following under “Upgrade Notes for This Release” vCenter Server 6.5 Update 1 supports upgrades and migrations from vCenter Server 6.0 Update 3 and above to vCenter Server 6.5 Update 1. There is a couple of reasons why we can lose our SSO administrator password. We can forget the password, but also after an update from vCenter from 5.1 to 5.5, we cannot change the password in vSphere Web Client(is grayed out). In this video tutorial, I demonstrate how to upgrade your VMware vCenter Server Appliance (VCSA) 6.0 to 6.5. 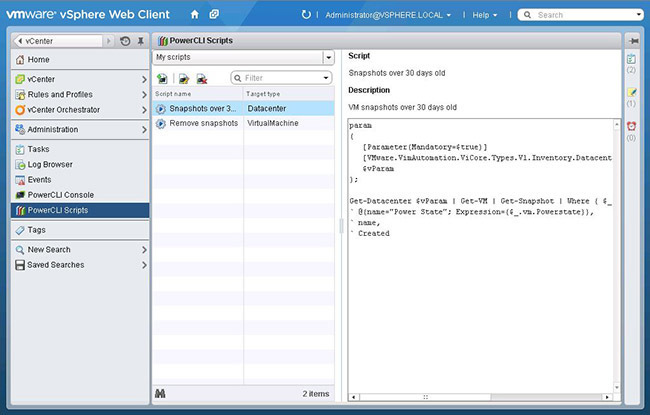 This includes the embedded platform services controller within VCSA. The vCenter Server Appliance now provides vCenter High Availability (HA) with vSphere 6.5 onwards. 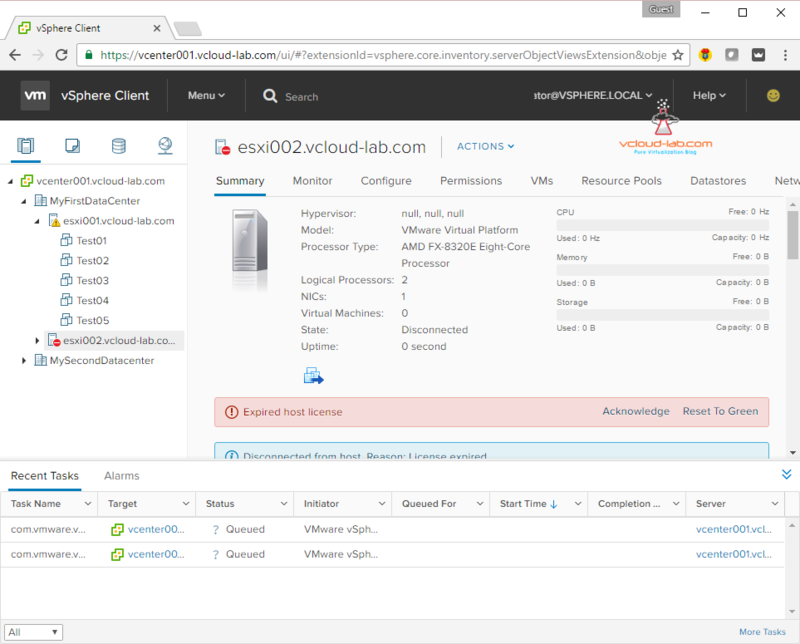 By implementing vCenter HA you can protect your vCenter from host and hardware failures, and significantly reduce down time during patching due to the active / standby nature of the vCenter cluster.